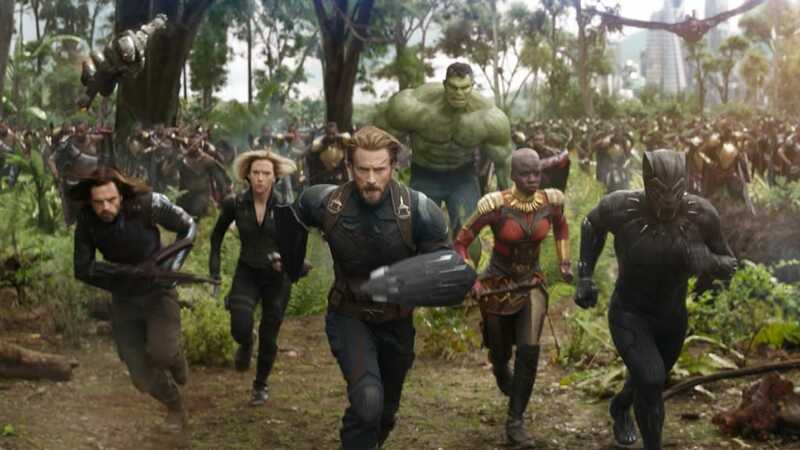 Watch the new Avengers: Infinity War trailer. An entire universe. Once and for all. In cinemas April 2018. "There was an idea…” Avengers: Infinity War. In cinemas April 2018. 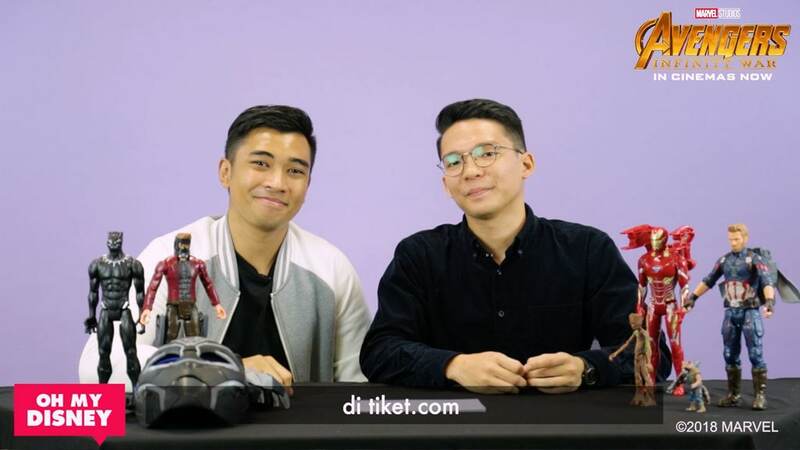 Seberapa tahukah Marvelites tentang Marvel Studios’ Avengers: Infinity War? Yuk ikuti keseruan Adit Insomnia yang punya hadiah menarik dari JD.ID untuk para fans yang beruntung di Kota Kasablanka! 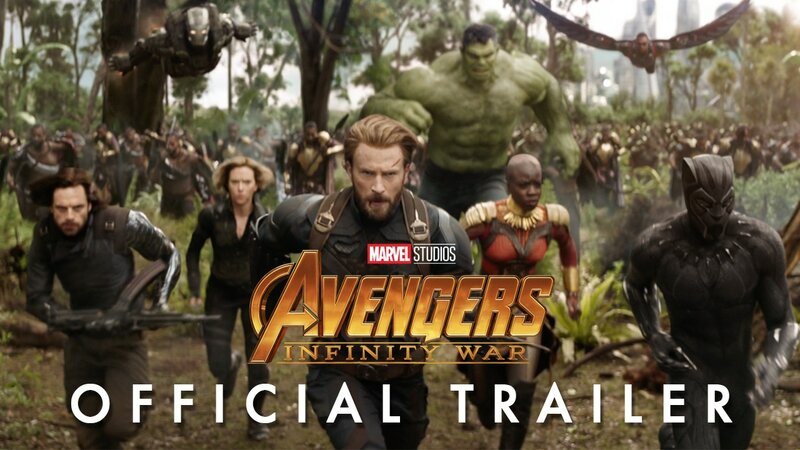 On 16th April, The cast of Marvel Studios' Avengers: Infinity War - Robert Downey Jr., Benedict Cumberbatch, Karen Gillan and Director Joe Russo - assembles at Marina Bay Sands in Singapore. Did you miss the Red Carpet Fan Event last night at Marina Bay Sands? 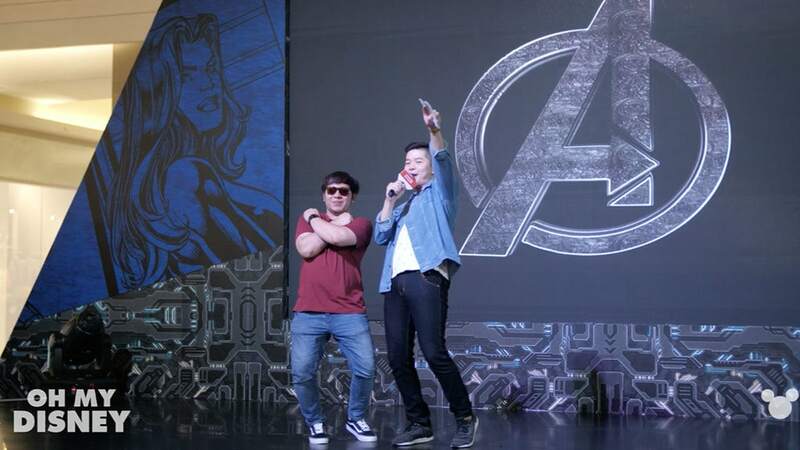 Watch the coverage video here on Marvel Singapore!